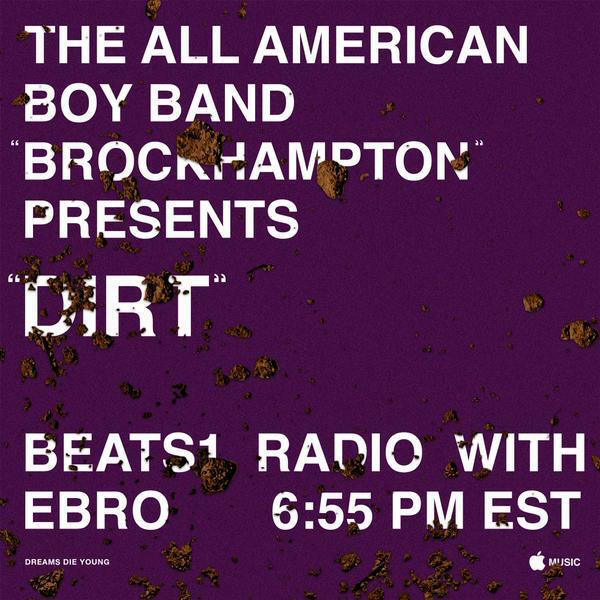 To sound the alarm and let the world know they’re coming for the necks of the unimaginative, Brockhampton premiered their most recent record, “Dirt,” on Beats 1 by way of Hot 97’s Ebro. Seven of the creative unit’s members came together for a barrage of spewed rhymes. At times gritty, at times humorous, they grab hold of your ears as the piano-supported, synth-driven backdrop bounces onward. It’s yet another reimagined banger from the boy band. 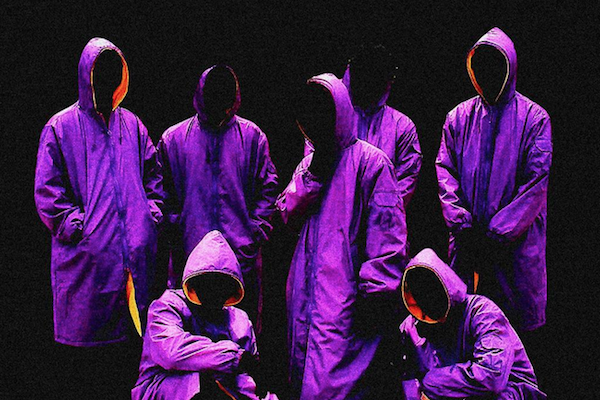 Kevin Abstract, JOBA, Ameer Vann, Matt Champion, Dom McLennon, Rodney Tenor, and Merlyn Wood—in that order—use deep tones and snarled, sometimes mangled raps to carry an audible grime. Expect a video for the record to emerge sooner rather than later. Check out the CDQ version of “Dirt” below, and purchase it on iTunes here.